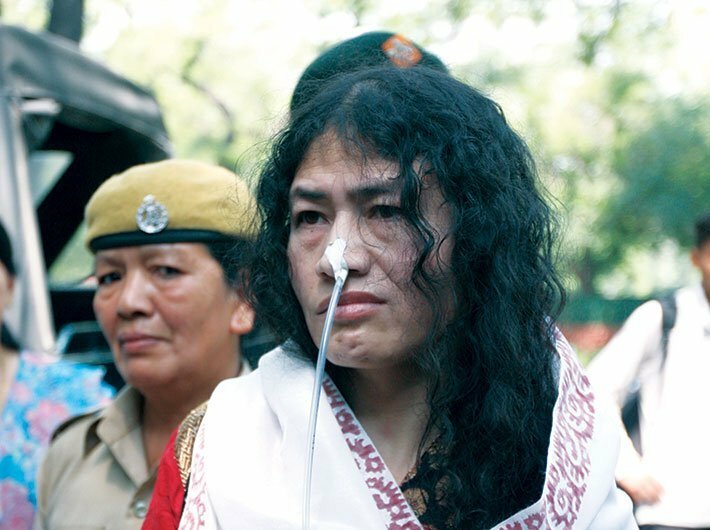 Irom Sharmila, who held her fast-unto-death for 16 long years to demand the repeal of AFSPA, has lost the election, miserably. She got fewer than 100 votes while Manipur chief minister Okram Ibobi Singh of the Congress romped home with over 15,000 votes. She had contested from Thoubal constituency. BJP’s Leitanthem Basanta Singh came second. Sharmila, 44, had ended her indefinite hunger strike last year. She had then launched People’s Resurgence and Justice Alliance in October 2016 and had said that she wanted to be the chief minister so that the Armed Forces (Special Powers) Act, 1958, is repealed.